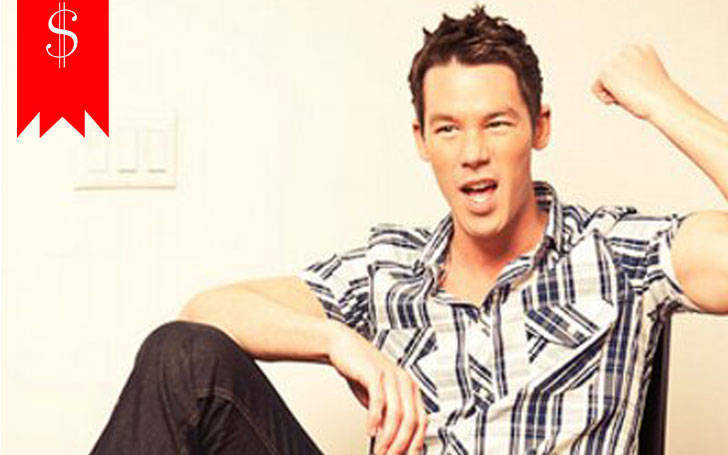 David Bromstad, a devilishly handsome man, is an American designer and TV personality. He is the winner of the debut season of HGTV's Design Star. He is the host of his own TV show Color Splash with David Bromstad. Bromstad has been a top designer for a very long time and he has been a successful TV personality as well. He has also hosted HGTV's My Lottery Dream Home. David Reed Bromstad was born August 17, 1973, in Cokato, Minnesota, U.S. He is American and belongs to the mixed ethnic background. 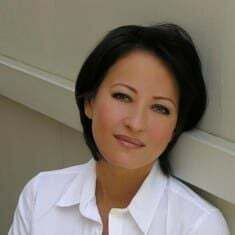 He is the son of Diane Marlys Bromstad (Krueger) and Richard Harold David Bromstad. His father is of Norwegian descent and his mother is of Swedish and German descent. He has three older siblings; Dean Richard Bromstad, Dynelle Renee Bromstad, and Dyonne Rachael Bromstad. At this age, there is nothing he has not achieved as a designer and he always striving for more. Even after being so successful, he is still a very humble man and this shows his character. He always carries a smile on his face and this makes him look even more handsome. He was interested in art and design from his early days. He attended Wayzata High School for his early education. He made a decision to pursue a career as a Disney animator while studying at Wayzata. He then went to Ringling College of Art and Design in Sarasota, Florida, a school known as a starting point for Disney career. He worked as a Disney illustrator after graduating. Bromstad started his career from his own company, Bromstad Studio, after being laid-off as a Disney illustrator. He designed fantasy bedrooms for children at the time. He moved to Miami Beach at the urging of a friend and tried out for HGTV's Design Star, a reality show competition to pick a host for a new show on the HGTV cable network. On Design Star, Bromstad competed against nine other potential designers. He won the competition and earned a car as the grand prize, and the chance to host his own show on HGTV. Bromstad noted that HGTV opted for the second set of 26 episodes in 23rd episode of Color Splash. He appeared as a guest on the second season of HGTV Design Star. He appeared as a guest judge in the first episode to provide moral support to the finalists in "Challenge 7: Island Dreams." He has been a blogger as well as a designer and has been contributing to the weekly blog at HGTV for a long time. In the year 2008, he had an opportunity to be the spokesperson for Mythic Paint and is also a brand enthusiast for Miele home appliances. 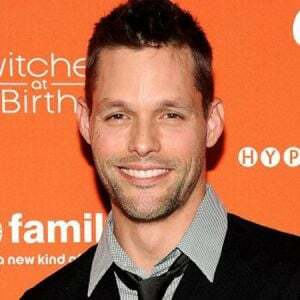 He has three shows on HGTV: HGTV Design Star, where he has been a mentor from the sixth season and host from the seventh season; HGTV's Beach Flip; and HGTV's My Lottery Dream Home. Bromstad has a line of home furniture and accessories available through Grandin Road, which is owned by HSN (Home Shopping Network). David Bromstad's net worth is $2 million at present. He has made a good collection from his successful career. He earns an annual salary in millions from his work. As a winner of HGTV's Design Star, he earned a car as the grand prize, and the chance to host his own show on HGTV. He was featured on HGTV's $250,000 Challenge, challenging contestants to stretch their artistic legs. David Bromstad resides in Miami Beach, Florida. He is unmarried and has no children. He had been in an affair in the past. Despite being so popular and successful, Bromstad has managed to keep his personal life low profile. He has been very private and has revealed a few details regarding his personal life. David is openly gay. He previously gushed about his boyfriend of eight years but judging from the lack of photos on social media, it is unclear if he is still in that relationship. It has been reported that David dated Jeffrey Glasko from 2004 to 2015 before calling it quits. They met for the first time at a bar at Firestone in Orlando, at a valentine’s day single party that was where the dating life of their was kicked off. "We met at Firestone in Orlando on Valentine’s Day at a single’s party," he told South Florida Gay News in 2012. "I had a crush on him for years and years but was never formally introduced. We both were always in relationships and then we were single and we fell in love immediately. It was really cool." Bromstad and Jeffrey Glasko were in a relationship from 2004 but after eleven years of relationship they broke up in 2015. The cause of the relationship was reported to be David's drinking and drugs problem. After the split, Jeffrey Glasko filed a Law Suit against David Bromstad citing breach of an oral nuptial-like cohabitation contract. He has a very impressive 52.9 thousand followers on Twitter and this proves how popular he is on the site. He has already tweeted on the site more than 11.9 thousand times and is very active on Twitter. He has been following more than 990 pages and people on the site. As of 2019, Bromstad has more than 83.3 K Instagram followers. Bromstad has inked a number of tattoos but the tattoo on his chest that reads "Limited Edition" has special significance. He has a tribal tattoo on his right shoulder and a full sleeve on his right arm that features several images of Mickey Mouse. He said, "It doesn't only say "limited edition"— below that it says 1/1 so I won't be duplicated!" 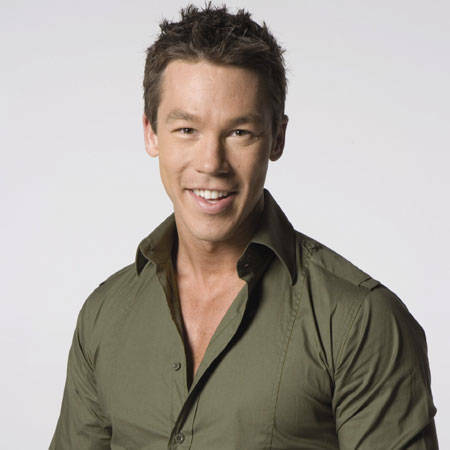 David Bromstad's height: he stands at the height of 6ft 1 inch. Designer David Bromstad Net Worth is $2 Million. What are his sources of income?